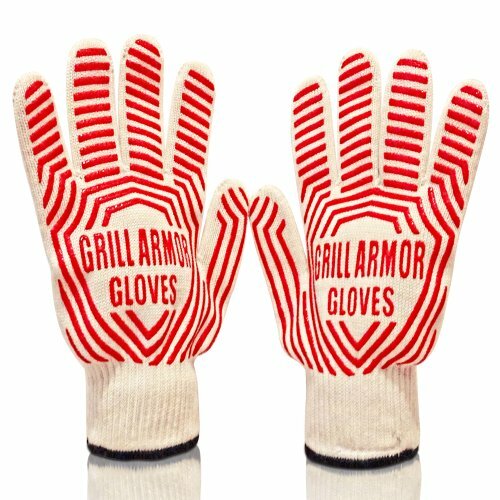 Grill Armor Revolutionary Oven Gloves - Great or Die! 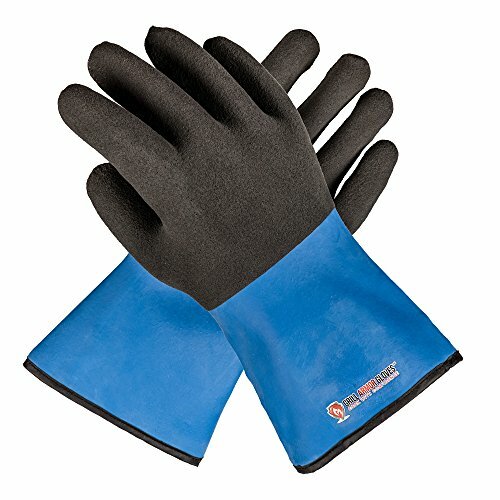 You are looking at the best set of do-it-all gloves on the market. 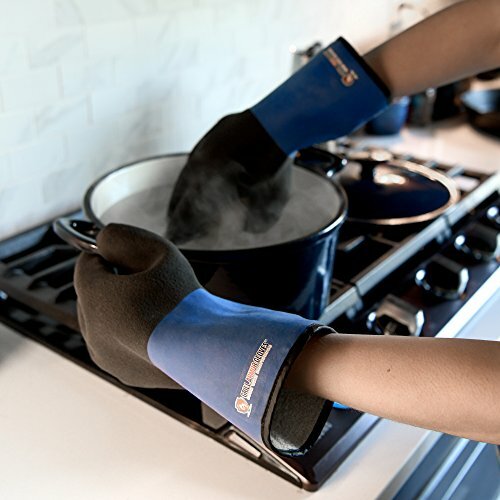 These pull double duty for handling both extremely hot metal objects, as well as, food handling. 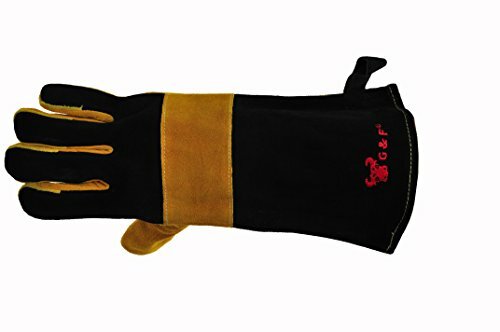 If you are looking for the swiss army knife of BBQ grilling gloves these are a fantastic pick for yourself or as a gift. You are looking at the best set of do-it-all gloves on the market. These pull double duty for handling both extremely hot metal objects, as well as, food handling. 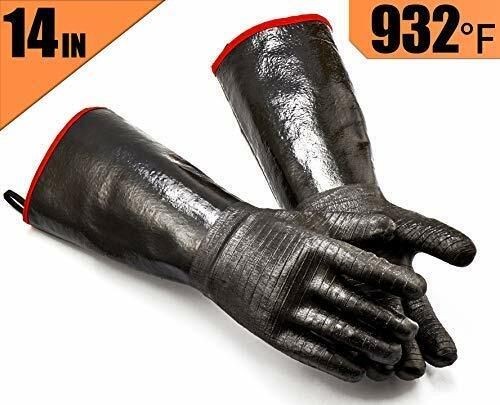 They are waterproof so they won’t soak up liquid but still remain heat resistant up to 923°! 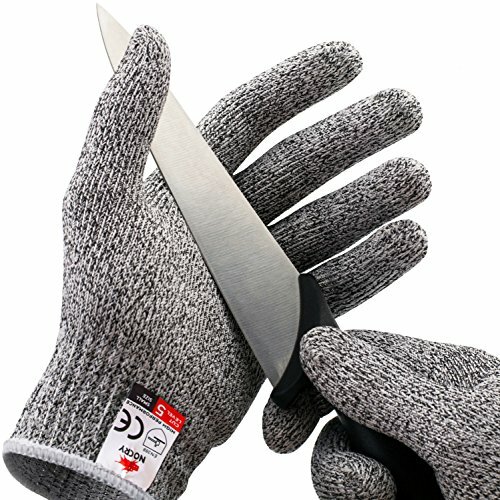 If you are looking for the swiss army knife of BBQ grilling gloves these are a fantastic pick for yourself or as a gift.